You know, getting out to haunted houses to can get expensive. 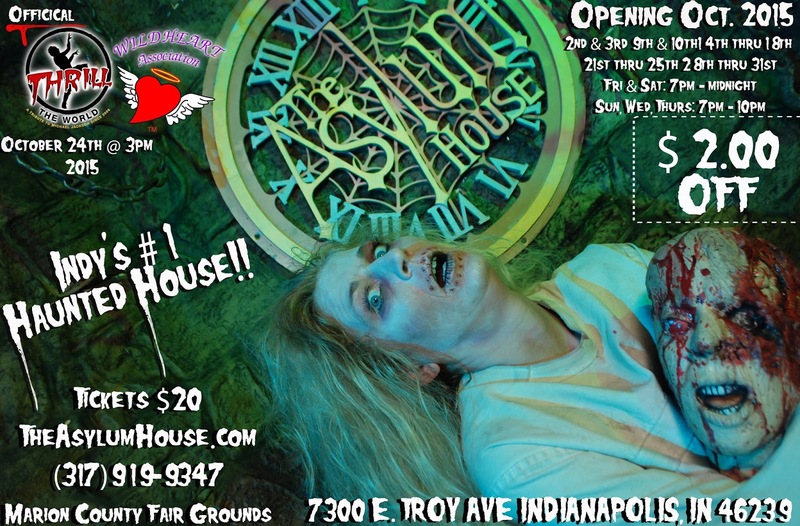 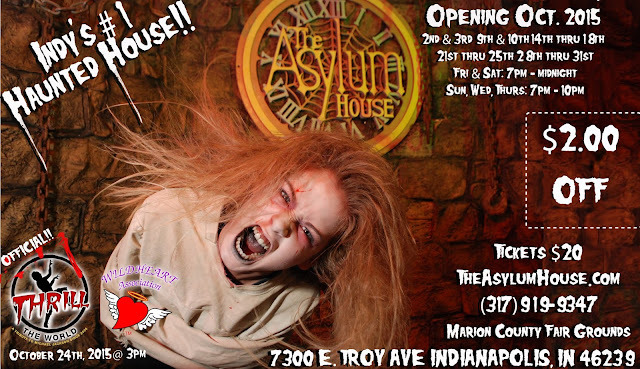 So aren't you glad we got these $2 off coupons for The Asylum House?! Just print these and present them at the ticket booth to get $2 off!